Sanxing provided the FIRST and ONLY G3 solution in Latvia. We sold devices worthy 8 million USD. It’s one of the installation scene during phase in one of local residential areas. 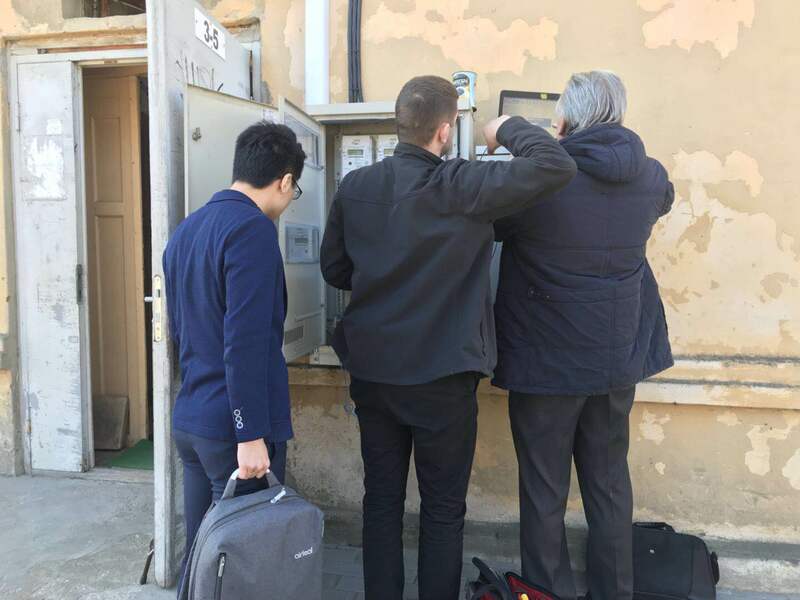 Staff from local utility installed meter with Sanxing sales person. 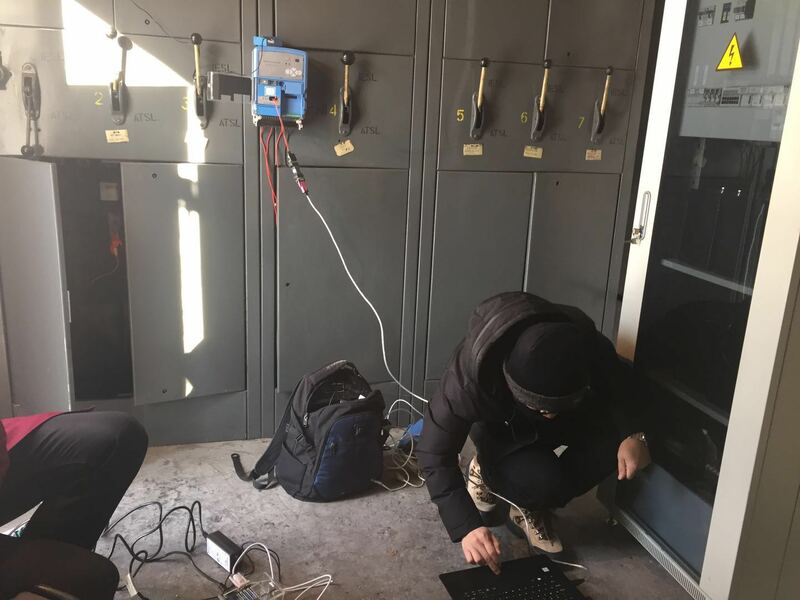 Sanxing technical support was tuning DCU. 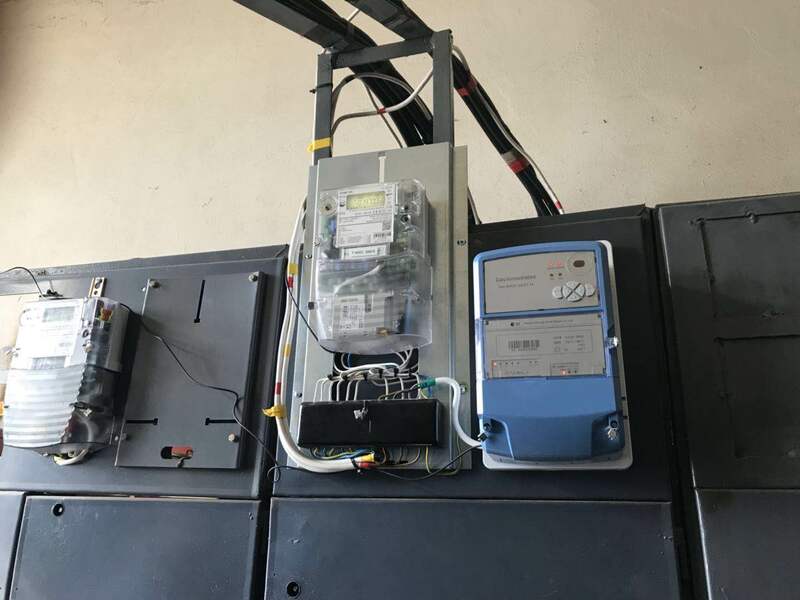 Sanxing DCU successfully connected with meters from 3rd party. 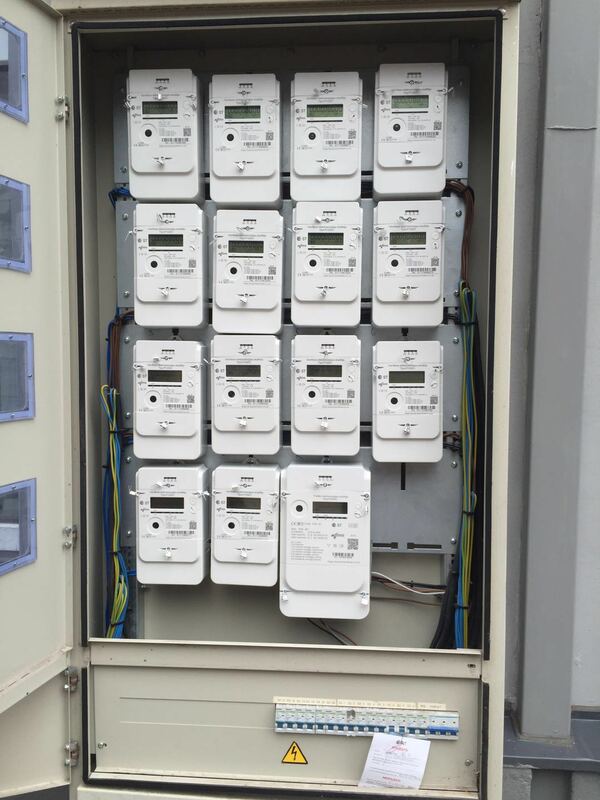 Sanxing smart meters installed in one meter box.